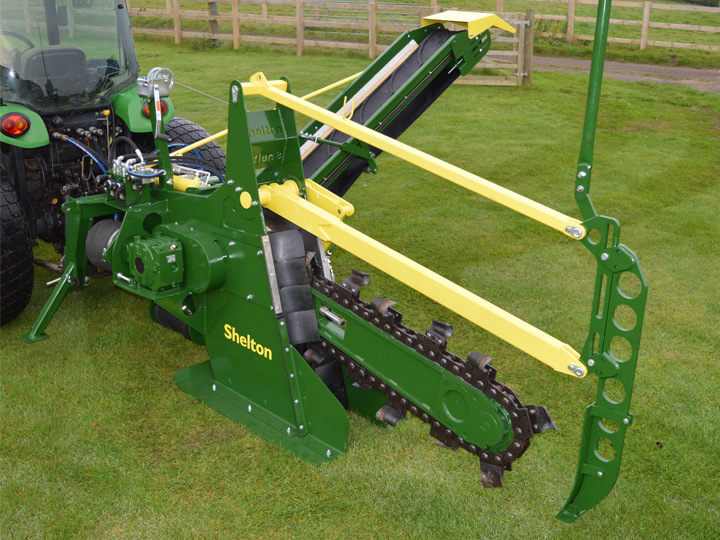 The Shelton System 25™ is a versatile mini trencher. Used primarily for installing secondary drainage systems 25mm(1”) or 50mm(2”) wide over a network of piped drains in a one pass operation, theSystem25™ may also be used to install 60mm and 80mm land drainage pipes and underground services. The System 25™is capable of cutting trenches 25mm (1”) to 97mm(3.8”) wide to a maximum depth of 450mm(18”). 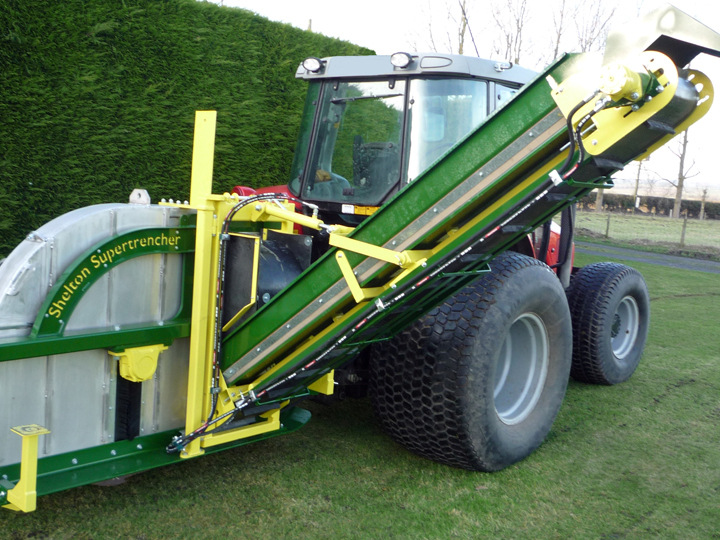 It has a coupled back filling hopper which enables aggregate to be installed in operation. The System 25™’s hydraulically driven chevron conveyor carries the spoil into a trailer or dumper running alongside leaving a clean surface finish. The backfilling attachment is hydraulically vibrated to ensure the smooth flow and even distribution of aggregate back into the trench. 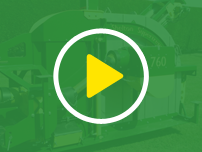 The System 25 Trencher is a very strong and versatile machine. The extensive use of stainless steel enhances the soil flow through the machine. The digging wheel cutters are tipped with hard wearing tungsten carbide to maximise their lifespan. 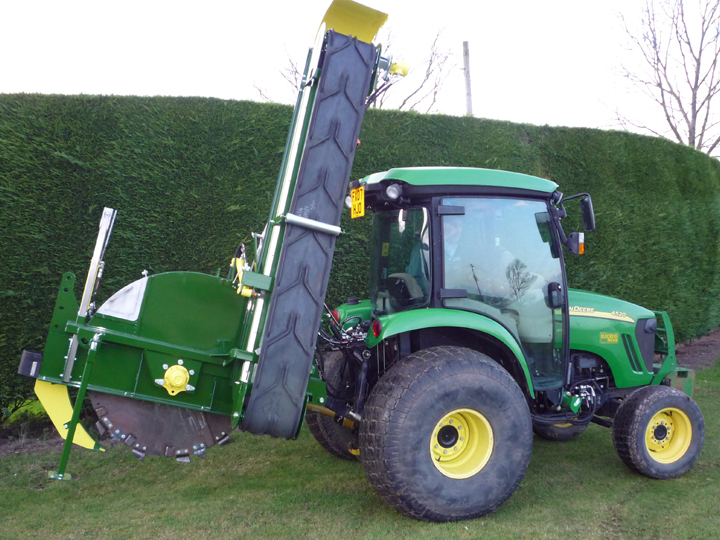 Optional extras include hydraulic depth control, pipe reels, pipe layers, and twin rear wheels.